Perhaps Francisco Flores, owner of Flores Hardwood Floors, could do something about the original carpet and linoleum flooring that came with my 20-something year-old house, both of which have exceeded their shelf life for some time now. Spills would certainly clean up much easier. Installing hardwood or laminate flooring by Flores’ company can give new life to a home, and give you a reason to do some spring cleaning in the short run. In the long run, however, installing brand-new hardwood or laminate flooring would increase the value of your home and help you offset the gains realized during the course of selling your home. So what are the differences between hardwood and laminate floors? Let’s go over each one. Used in: living rooms, dining rooms, bedrooms, dens, and great rooms. A complete overview of hardwood flooring can be found here. Laminate floors rest just above the subfloor, which is made of plywood, OSB, existing vinyl flooring, concrete slabs, etc. Gluing, stapling, or nailing down laminate flooring not required. Used in: family rooms, living rooms, dining rooms, bedrooms and dens. A complete overview of laminate flooring can be found here. So which type of flooring best suits the needs of your home? A comparison table with both floor types side-by-side can help you decide. Whether you need Flores Hardwood Floors to install hardwood or laminate flooring in your home, new floors and, perhaps, a new arrangement of your furniture, can help make it feel like you’re in a new home. 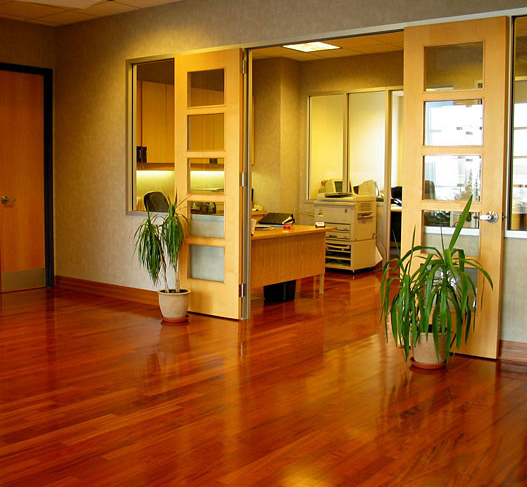 Like most industries, the flooring industry was hit hard by the economic slowdown of 2009. Industry leaders have fought hard to navigate the economic storms and industry crises that have befallen the industry. The president of Floorcovering News, aware of the uncertainty that lingers in the industry, has emphasized staying optimistic, focused, and determined while providing practical advice to keep businesses afloat. 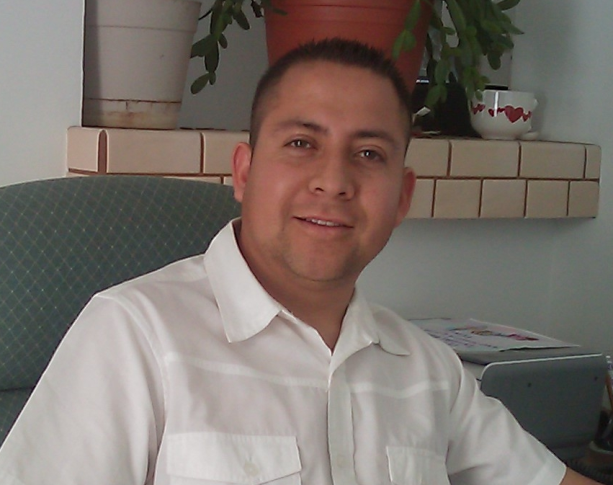 Francisco Flores established Flores Hardwood Floors in 2007 with the purpose of displaying his capabilities in working with wood floors. His company takes the time to understand their client’s needs and offers a wide array of services such as traditional wood floor installation, sanding and finishing, and hand distressed finishes. 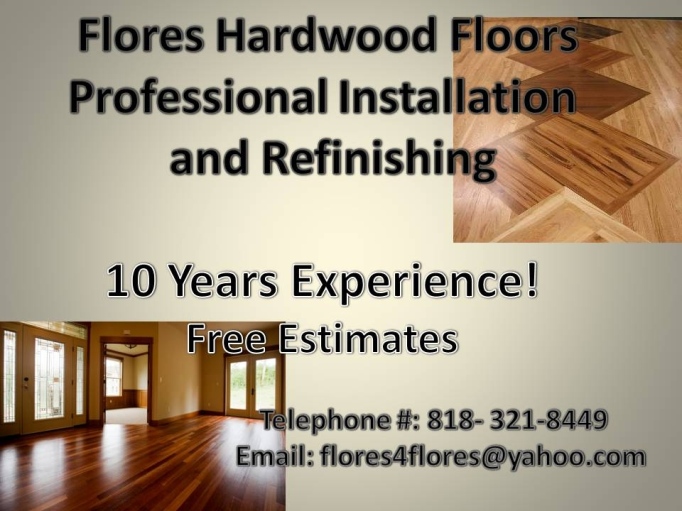 If you are ready to replace the old, run-down carpet installed in your house, give Flores Hardwood Floors a call!